- The decision was taken after the Council of Saudi Chambers approached Crown Prince Mohammed Bin Salman, A special committee will be formed for handling the procedures to compensate those government projects whose employees may suffer by the decision of expat levy tax. 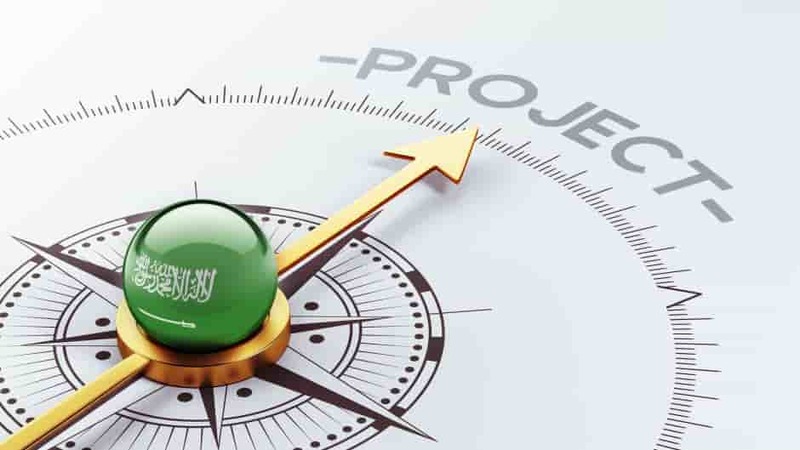 - Because of the cash crunch in the project, the contractors may not able to pay the salaries for their workers, which could delay the work flow and the project implementation time. - The Council also suggested to hire expatriates only at the time when a qualified Saudi citizens are not available for the job, Reviewing the CEDA (Council of Economic & Development Affairs) proposal, The cabinet approved the decision with its Commission of Experts.